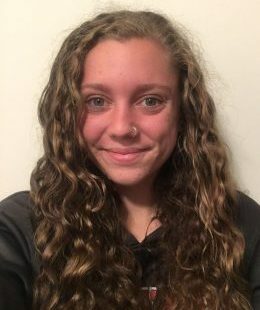 Ashleigh Underwood is a junior at Northern Michigan University studying English-Writing and graduating in May 2019. She enjoys both creative writing and celebrity news writing. Since she attends college in the Upper Peninsula of Michigan, she loves being outdoors and hiking with my friends. Her favorite celebrity couple is Blake Lively and Ryan Reynolds because they seem so honest and open with each other and have a fun and loving relationship. The best relationship advice she was ever given was to never forget the small things because they matter the most. Celebrity News: Is Anna Faris Dating Again After Split from Chris Pratt?